We strive to promote professionalism and efficiency for the judicial system in our city by communicating, educating and fostering relationships with the community and other judicial entities. Municipal courts are known as “the people’s court”. Because of this, our staff is trained to impart Justice through a standard of excellence by being impartial, fair, respectable, ethical, and professional. Striving to provide a safe environment and maintain the trust of the people. The Presiding Municipal Judge is elected for a term of four (4)years. 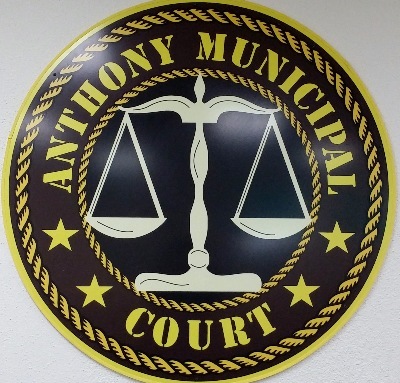 The Honorable Judge Rafael H. Ramos was appointed by the governing body of the City of Anthony for the position of Municipal Judge on November 21, 2018. The Municipal Judge directs the appropriate principes of court procedure. members of the Judicial Branch. Performs data entry into the Municipal Court software for traffic and non-traffic citations.